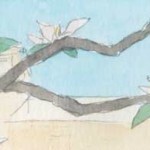 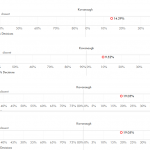 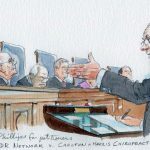 Argument preview: Who’s afraid of the categorical approach? 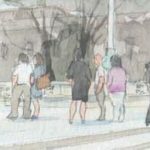 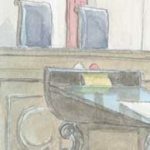 "When an inmate contends that a state’s method of execution violates the Eighth Amendment... he must show that there is an alternative method of execution that would 'significantly reduce a substantial risk of severe pain'..."
"The Eighth Amendment has never been understood to guarantee a condemned inmate a painless death. 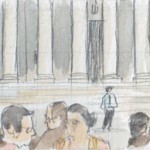 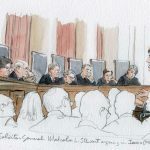 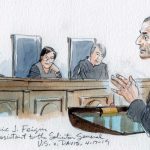 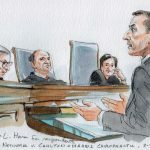 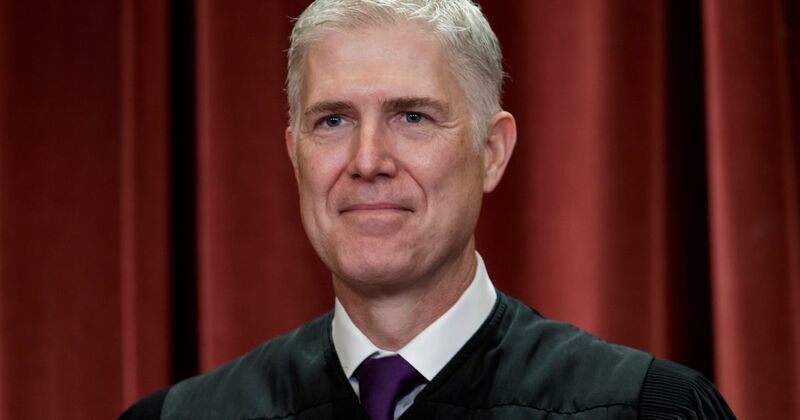 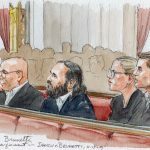 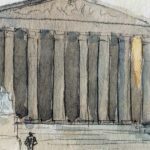 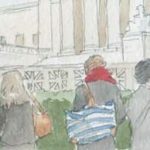 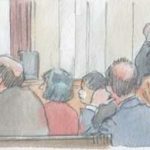 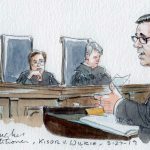 That’s a luxury not guaranteed to many people..."
In a 5-to-4 decision, the justices ruled against an inmate with a rare medical condition and debated the ground rules for capital punishment. 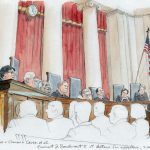 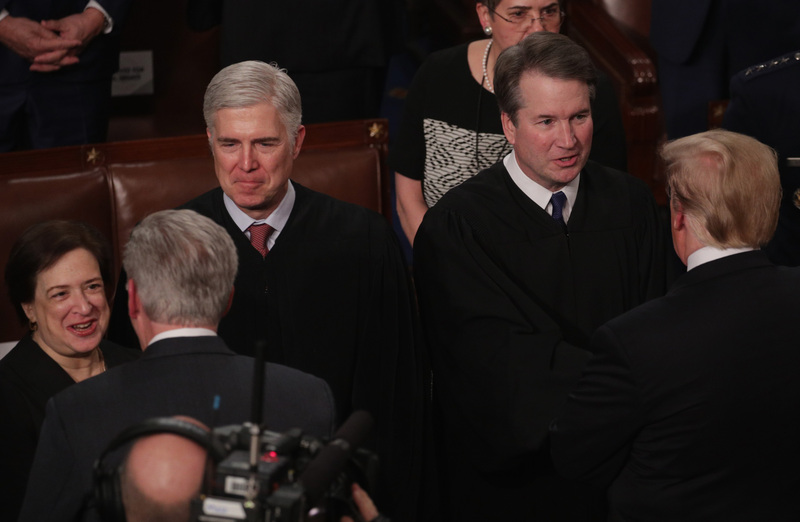 Justice Stephen G. Breyer said, half-joking, that he feared “the greatest judicial power grab since Marbury v. Madison” as the justices took on an issue they saw as momentous.